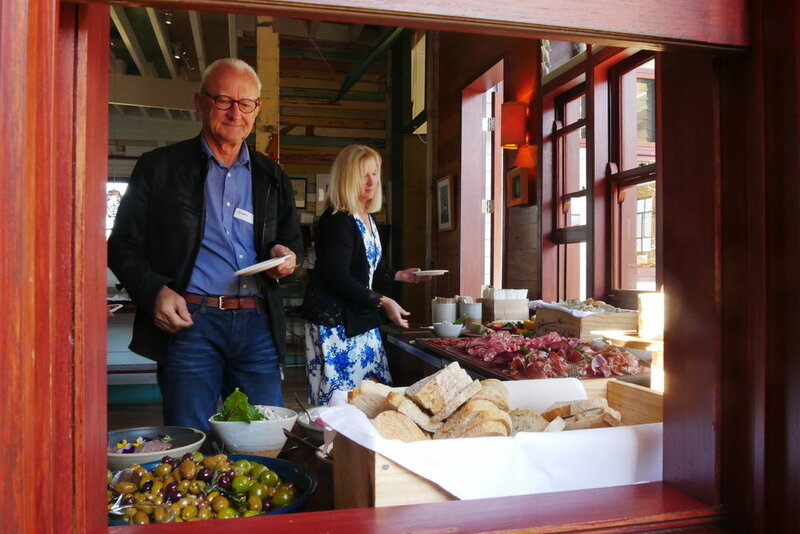 In June Linnaeus Estate hosted fifteen regional NSW writers who attended a TV script writing workshop. The Writing for TV Intensive, presented by Screenworks, was facilitated by Alexa Wyatt - script writer, script editor and script producer (Janet King, Home and Away, McLeods Daughters). Later in the month Cate Shortland visited Linnaeus and Byron Bay to present her most recent film Berlin Syndrome. Following the screening Cate talked with Australian Director’s Guild CEO Kingston Anderson about the making of her film and answered questions from the audience. Linnaeus Estate is proud to have supported the Creation of NORPA Dreamland, currently performing a sold out season at Eureka Hall. Dreamland is a site specific work created as part of the the Arts Northern Rivers If These Halls Could Talk Project. Activating the beautiful old halls across the region through the arts, different creative producers have each taken on a hall in order to explore the many stories that have unfolded and the people that have passed through it's walls. 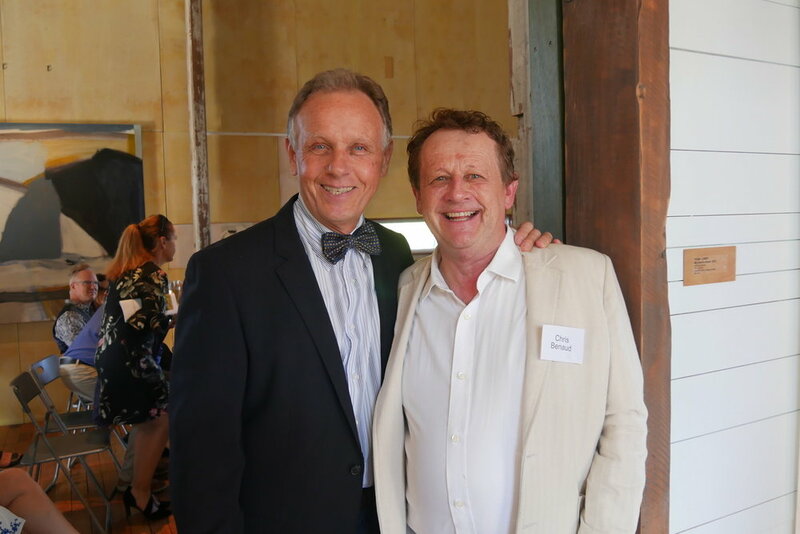 A successful event in support of The Buttery was held at the Linnaeus Estate this August. 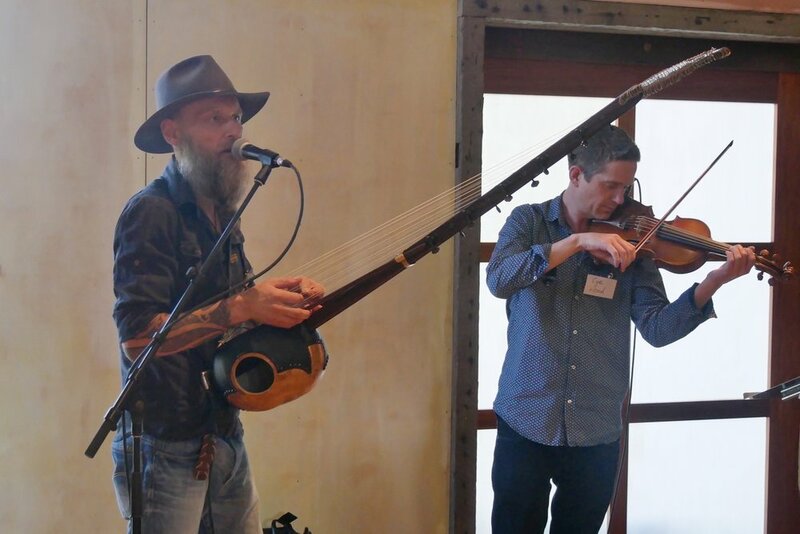 Guests enjoyed food by Harvest, fine wines, and quality entertainment from MT Warning, Cye Woods and Yeshe Ilona Harker and Matt E Baird and Diego Zaragoza of the Evening Fold. The event raised funds for the Buttery's youth and family programs through unique live and silent auction items donated by Artists and local businesses. 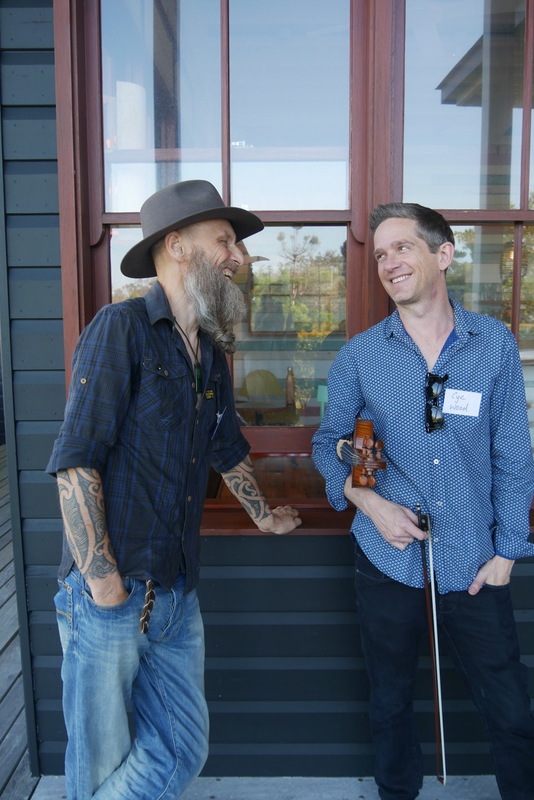 The Australian Chamber Orchestra Inspire Quartet returned to Linnaeus on Wednesday the 24th of August to give their annual masterclass with 13 music students from the Northern Rivers. In January and February SIT held their orientation camping weekend to introduce their new students to Australia. While they were here they completed project work towards their Masters in Environmental Studies, participated in workshops and delivered final presentations on all manner of interesting topics at the Centre on the 30th April and 1st of May. EnviTe held a Jali Cultural Heritage Presentation and Field Day on April 12 with a presentation by Marcus Ferguson. It was well attended by representatives of local landcare groups, Linnaeus residents, Green Army, Jali Community members and our neighbours who are part of the current Broken Head HCV Coastal Wetland Sclerophyll & Rainforest Restoration Environment Trust project with the NSW Government Environmental Trust. 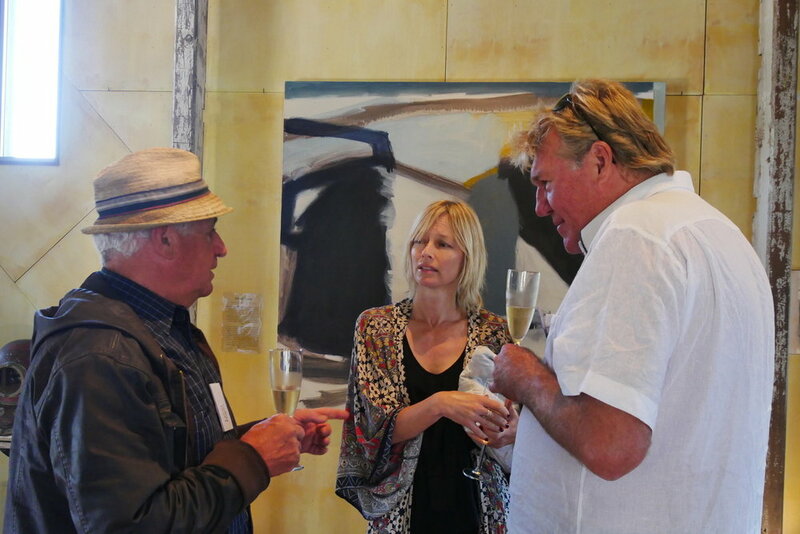 The Byron School of Art led by artists Michael Cusack and Emma Walker visited the property Thursday 24 March. Twelve second year students and three teachers visited the property soaking up the beautiful environment and drawing the surrounding area. We can't wait to see the Artists impressions of the environment. This September Nick Pont is the Artpark Artist in Residence at Linnaeus Estate. During his stay he created a new series of work Byron and Beyond. The Australian Chamber Orchestra (ACO2) recently conducted a string workshop for Northern Rivers school aged students at Linnaeus Estate. On the 18th of May four ACO musicians Aiko Goto, Liisa Pallandi, Ben Caddy and Daniel Yeadon and ACO Education Officer Phillippa Martin lead the workshop. Students had the opportunity to work in small groups with the musicians and to perform together with their tutors at the conclusion of the workshop.